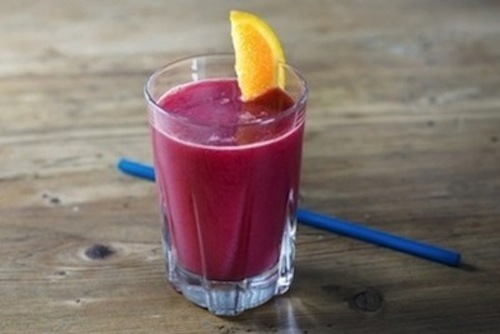 I add beetroot as a juice ingredient once or twice a week for a good liver cleanse. Sometimes it’s just neat beetroot juice with a squeeze of lemon juice. Sometimes with other ingredients. Lemon in the right amount, enhances the taste of any juice. AND, it increases absorption of all the nutrients many times over. Read about the health benefits of beetroot. Can you use this recipe together with milk thistle to help speed up the process?